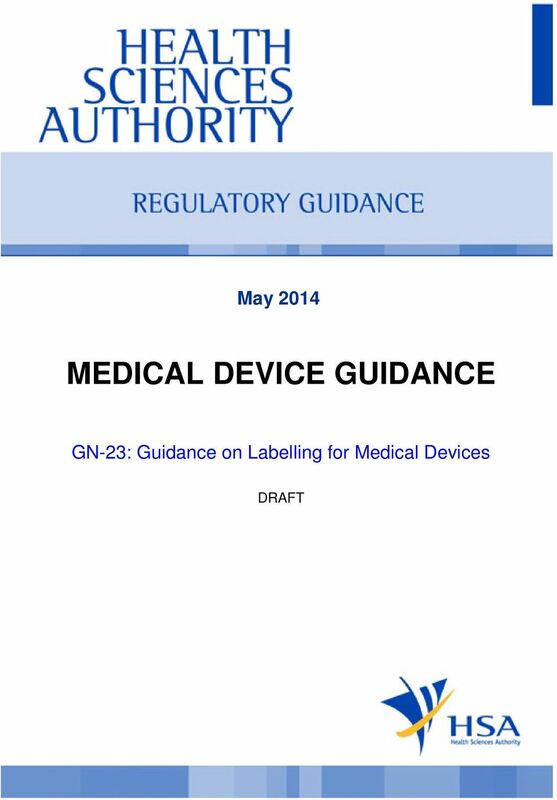 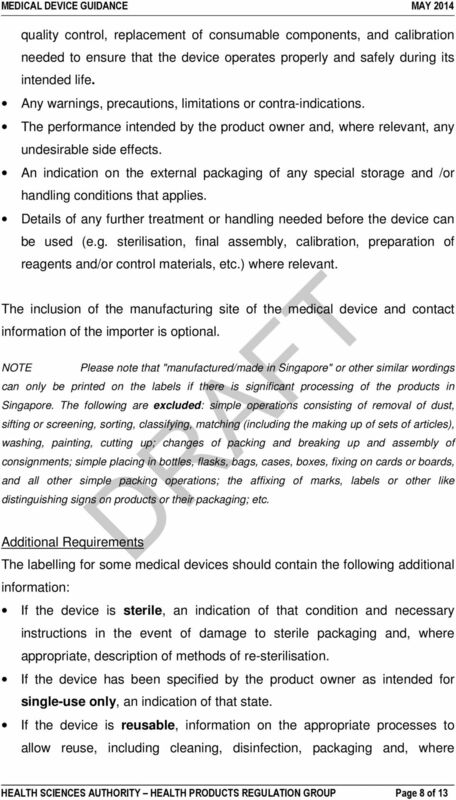 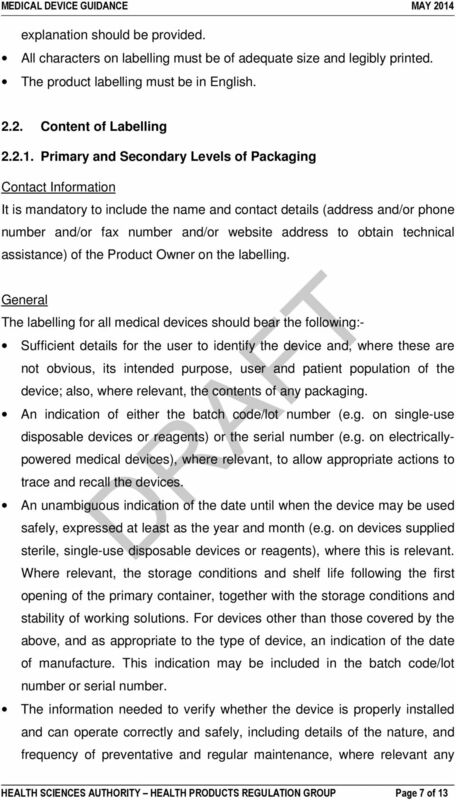 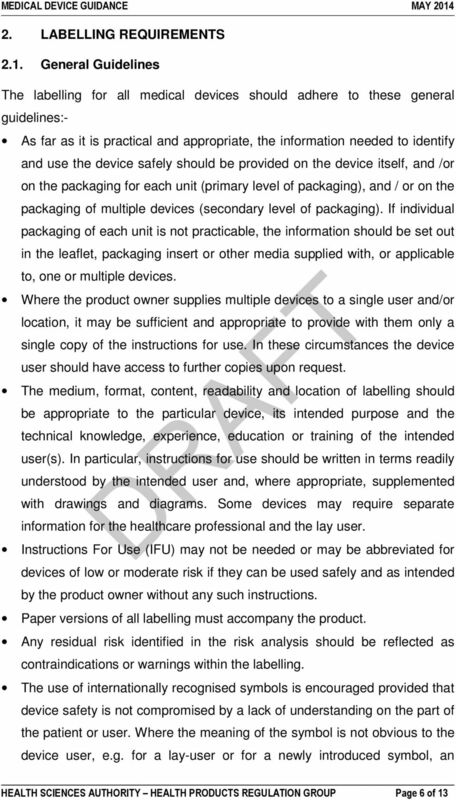 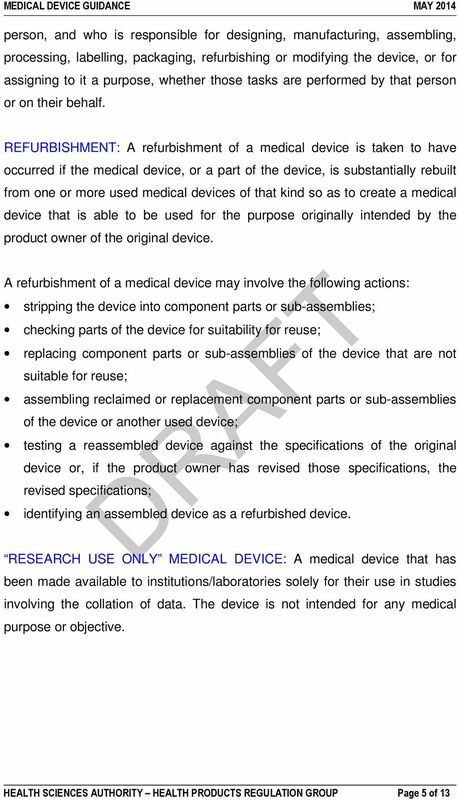 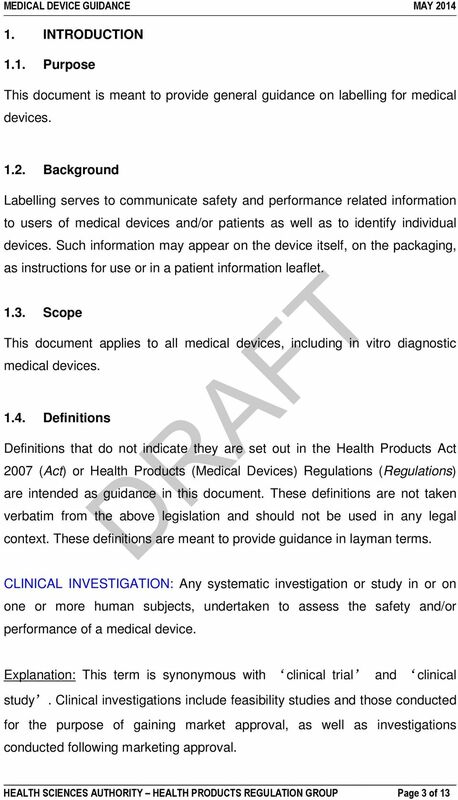 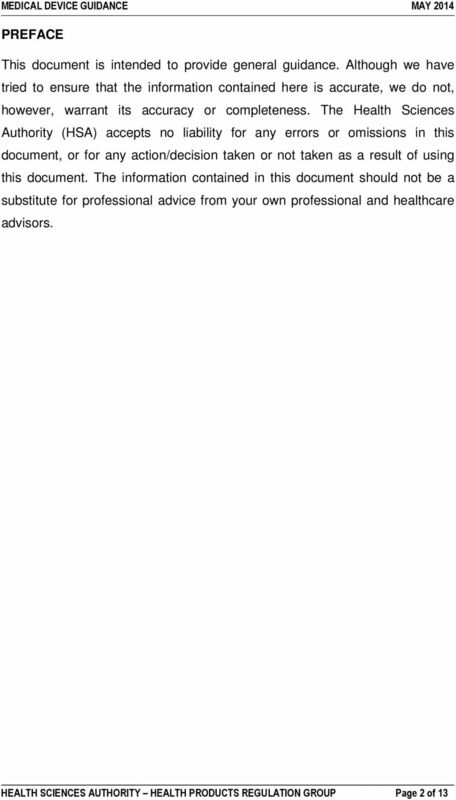 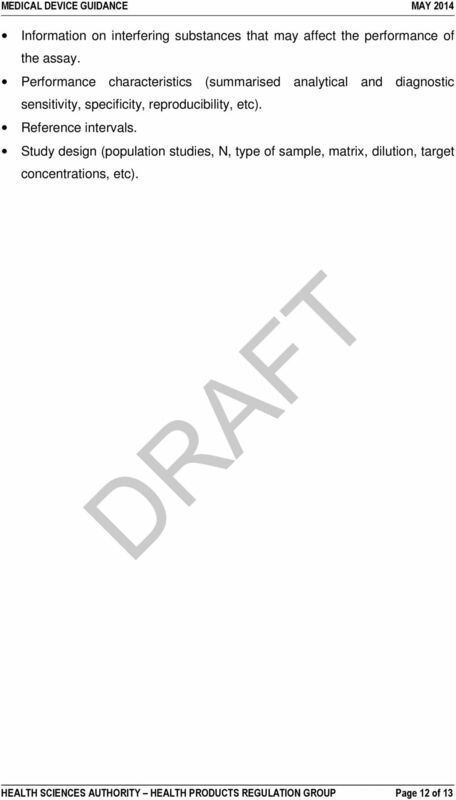 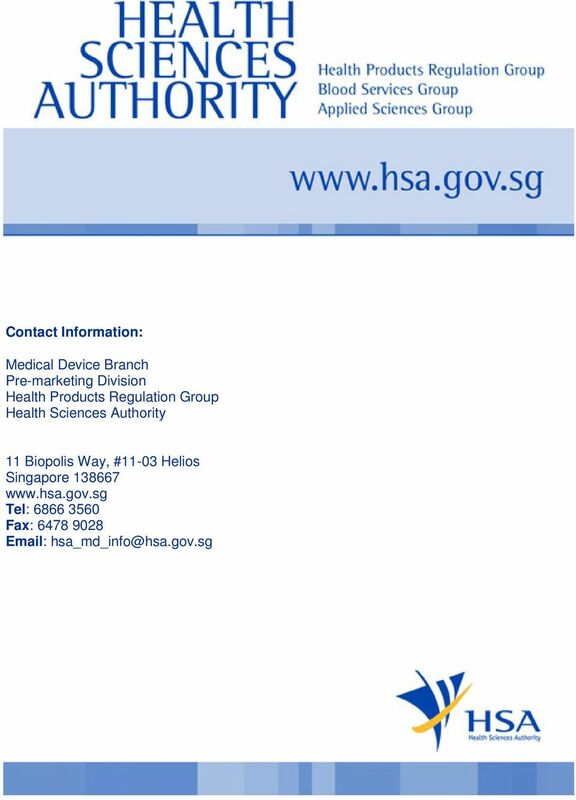 Foreword GUIDANCE NOTES FOR MANUFACTURERS OF CLASS I MEDICAL DEVICES These guidance notes do not aim to be a definite interpretation of National Laws and/or regulations and are for guidance purpose only. 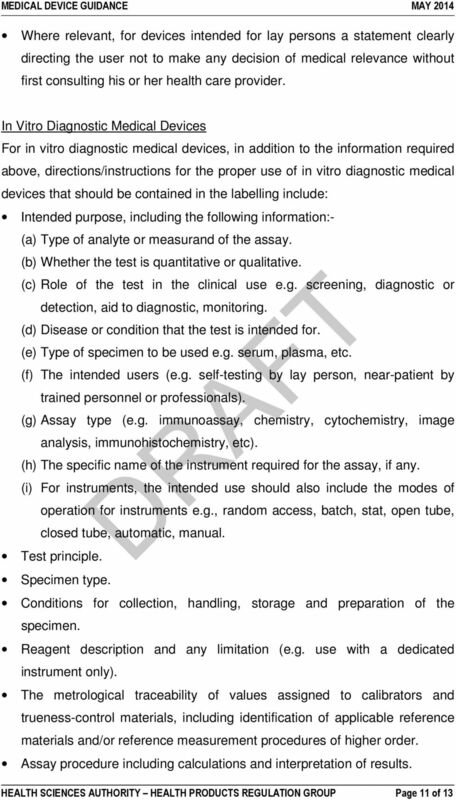 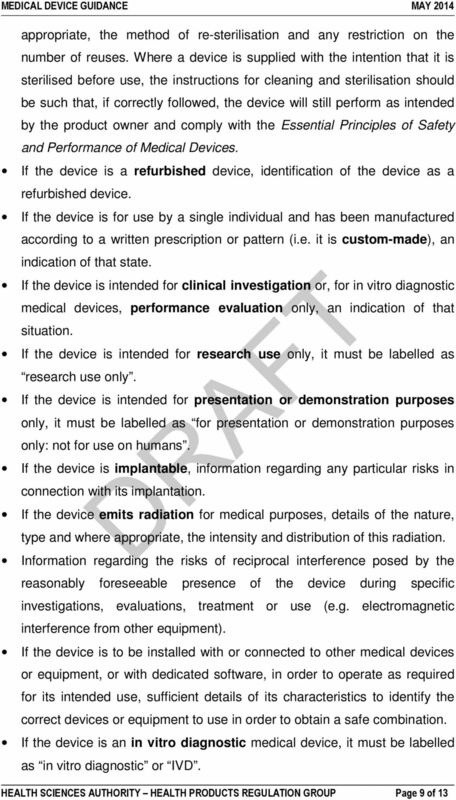 Manual for ITC's clients, 2013 Conformity assessment of ACTIVE IMPLANTABLE MEDICAL DEVICES pursuant to Council Directive 90/385/EEC Institute for Testing and Certification, inc., Czech Republic, EU 1. 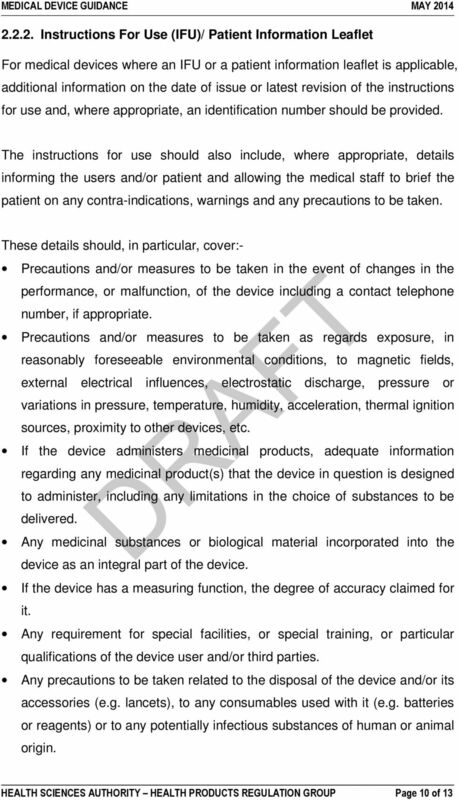 Aesculap Service Systems Instrument Management Customer report based on experience Robert-Bosch-Krankenhaus Stuttgart Instrument Management in the ZSVA Process optimisation in the CSSD is it worthwhile? 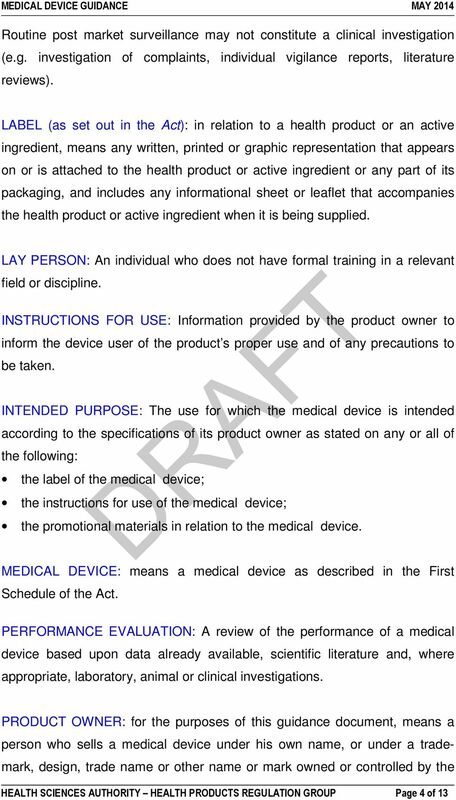 RESOLUTION-RDC Nr- 48, OF OCTOBER 6, 2009 This resolution provides for the alteration, inclusion, suspension, reactivation and cancellation after registration of medications and sets forth other provisions.